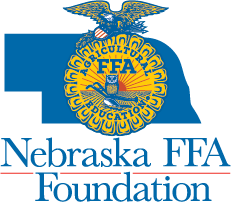 The Nebraska FFA Foundation is now seeking nominations of Nebraska high school agriculture teachers and FFA advisors for the 2019 recipient of the Gary Scharf Helping Hand Award. The 2018 Gary Scharf Helping Hand Award was presented to Mr. Dana Anderson from the Aurora FFA chapter. He was commended for his support of the students and FFA members following the death of a Aurora High School student and his service to the community outside his classroom and FFA commitments. He received a plaque and a $500 cash award from the Nebraska FFA Foundation. 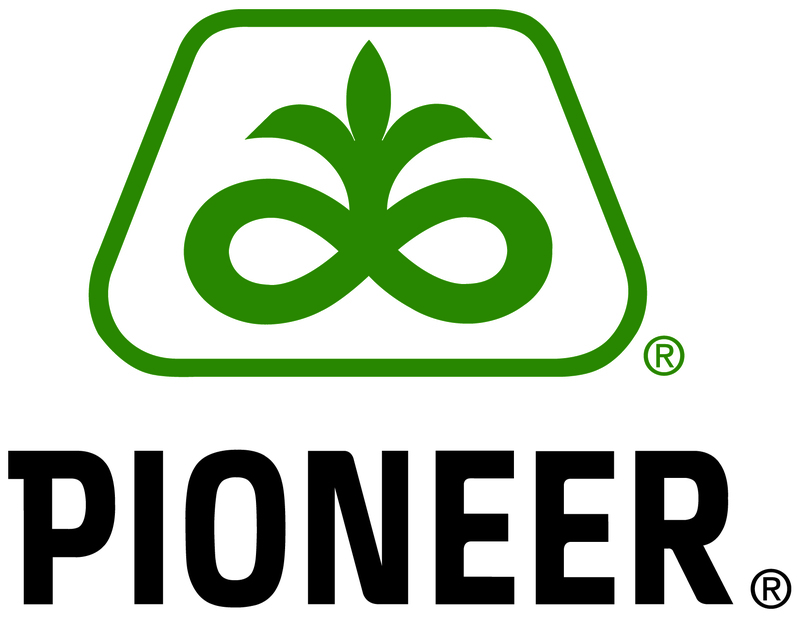 In order to be considered for the award, agriculture teachers must be nominated by students, colleagues, high school officials, parents or others in the community. 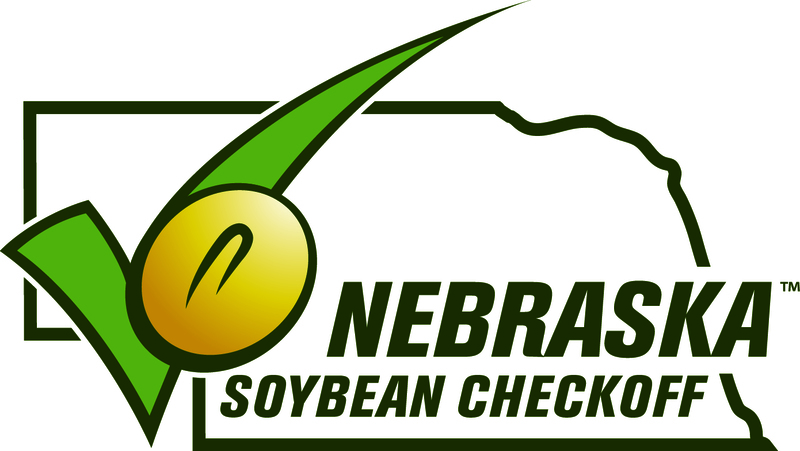 Nominations for the 2019 award must be submitted by March 1 and the award presentation taking place at the 2019 Nebraska FFA Convention in Lincoln.